One of the highly sought after business offices in the island, Hunza Tower is situated at the top floor of the iconic Gurney Paragon Mall located along Gurney Drive, Penang. The Tower's opening in 2013 was a key milestone for Hunza and it further enhances the group's stature in property investment. 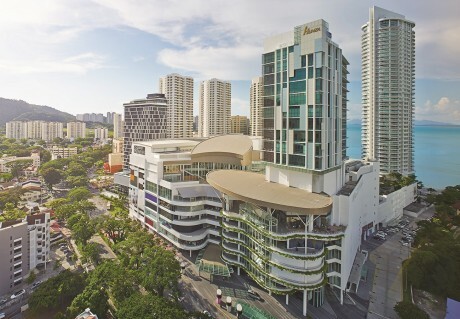 With a strategic location overlooking Georgetown and the convenience it serves to the business community, the tower has attracted tenancies by many renowned international corporations to house their businesses and centers within the building. 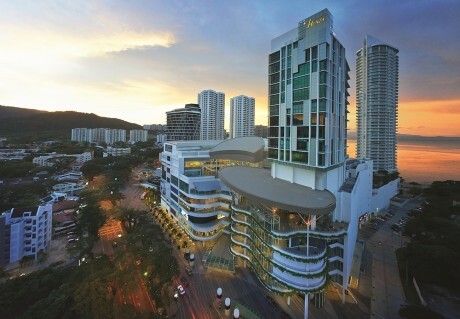 The social and business values enhance our living and society in Penang.